Social media is how we communicate now according a Performics and ROI Research survey of individuals who visited at least one social media platform a day. These findings have important implications for marketers seeking to engage prospects and customers. To appreciate how social media has changed our human interactions and communications, check these six findings. Consider them when creating your social media strategy. 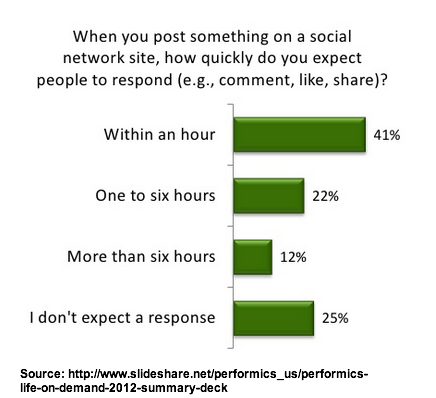 29% spend more time proofing social media posts than emails. Across a variety of options, respondents were more comfortable engaging via digital devices rather more personal phone calls or meet in person. The large proportion of respondents who use social media as a personal communications tool means that marketers need to consider what this means for their marketing messages. To help you better adapt your marketing, here are six other findings. Realize social media is about socializing. Participants spend time on these venues to engage with other family, friends and colleagues. Social media isn’t about marketing! 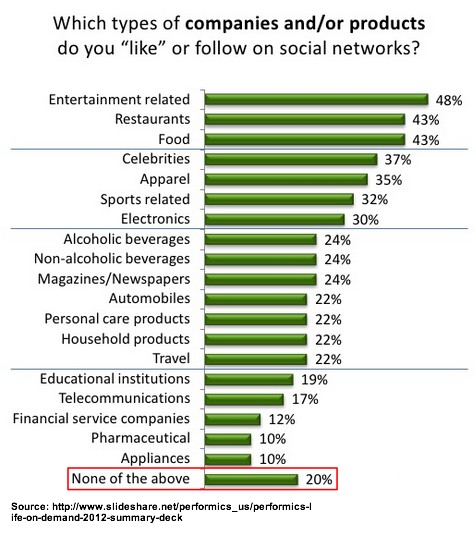 One out of five respondents doesn’t want to engage with a brand on social media. While many customers may follow your company on social media because they buy from you, a strong proportion (45%) are only there for the deal. Remember they’re thinking what’s in it for me! So take the Godfather’s advice. 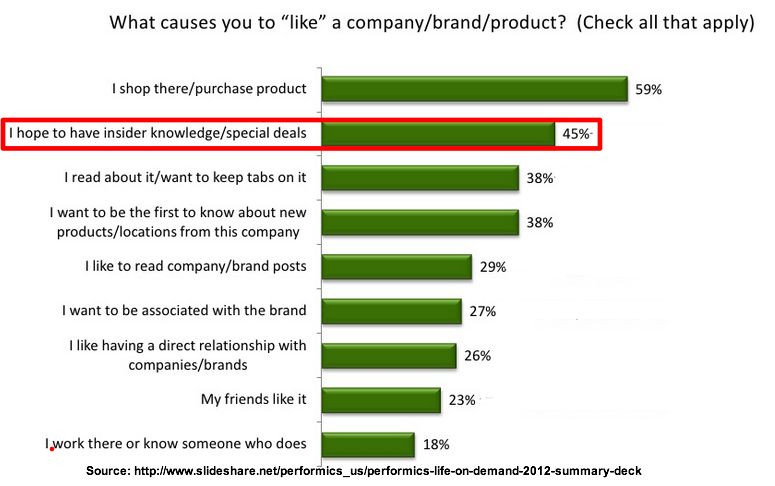 BTW this is consistent with other research that shows consumers decide based on price not brand. Understand the power of social connections. Consumers are more likely to respond to an offer from a brand if it’s posted by a friend since it has the subtext of their endorsement (75%) than they are to a social media ad (54%). Use content to encourage social media engagement. 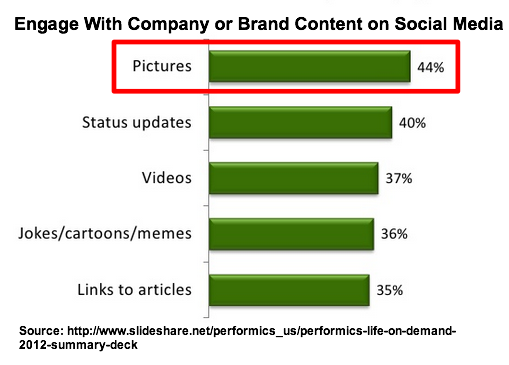 Research found that consumers responded positively to all forms of content, especially photographs. This is consistent with other research that found consumers trusted content marketing. In other words, skip the promotional jargon. Answer people who engage on your social media site. When these social media savvy folks post on their favorite venue, four out of ten want a response and they want it now. By contrast one out of four doesn’t expect a response. The people who expect a fast turnaround also feel upset if they don’t get one. Therefore, where possible acknowledge your social media followers by responding to them. They want to be recognized. As a marketer, it’s critical to understand how your target audience spends their time on social media and their expectations when it comes to engagement and interaction. Don’t assume that your same old marketing will work on these platforms. What other recommendations would you make to help improve your marketing interactions on social media venues? Tags Chart, Performics, Research, ROI Research. Bookmark the permalink. Amazing stuff. Love the high engagement rates for posts with pictures – we always knew this was so but lacked the numbers to back it up. Hello Heidi! The article sure is fantastic! Aside from getting the consumers’ opinions, why not get to know them better? Their behavior can change due to the fact that they are indeed answering a survey, but wouldn’t it hurt if you actually observe how people react to your marketing approach? I’m reading up a book by Martin Lindstrom, an expert on brand ethics. I hope his ideas would be a good input for you too.